By Product Category : -Select- Boxing Equipments Carrom Board & Chess Cricket Equipment Fishing Equipment Golf Equipment Hockey Equipment Inflatable Sports Balls Miscell. Sports Products Nets & Hammocks Protective Equipment Rackets Sportswear & Sports Shoes Table Tennis Equipment Toys & Games Track Field & Fitness Equi. 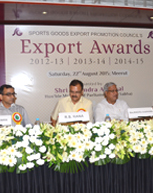 Sports Goods Export Promotion Council (SGEPC), a Government of India sponsored organization is working for the promotion of India’s exports of sports goods and toys. 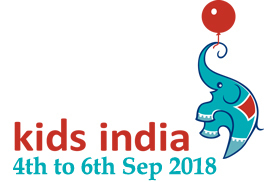 Founded in 1958, SGEPC represents all the leading manufacturers and exporters of sports goods and toys in India.